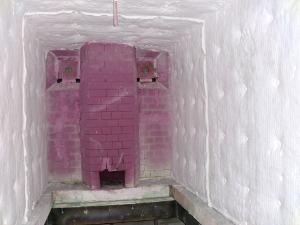 Stelbolt was designed to both reparir and compliment existing furnace linings. 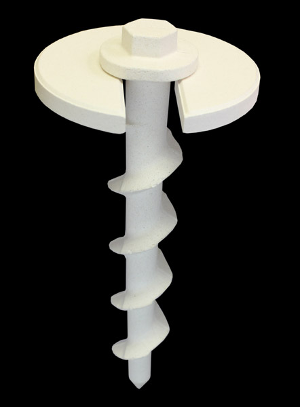 StelBolt can easily penetrate and hold onto a refractory fiber, insulating firebrick or light weight monolithic lining. For repairs, a blanket patch can be placed over a damaged area and very simply the StelBolt is drilled or ratchet driven through the new hot face and into the back up lining. StelBolt will easily penetrate wallpaper, modules and low density board linings. No mark-out required, simply StelBolt as required. The Lag sytle bolt was the first to be used in industry and designed to service furnaces from 0ºC to 1650ºC. Eliminates the welding of the anchoring system. 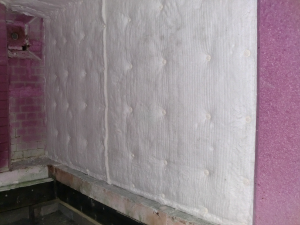 Improves the thermal insulation of the furnace-energy saving. 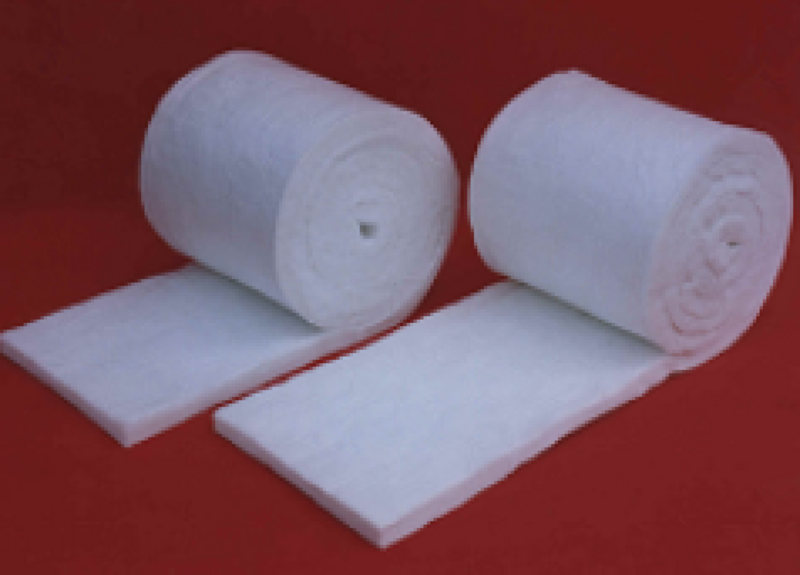 Effective on all system of ceramic fiber and insulating refractories. Eliminates ceramic fiber lining Tear.out. Upgrades furnace operating use limit. Energy savings in time and labor savings. Intermittent and continuous furnaces for general propose, and furnaces for special uses (cementing, nitriding and carbonitriding gaseous of salt and liquid metal). 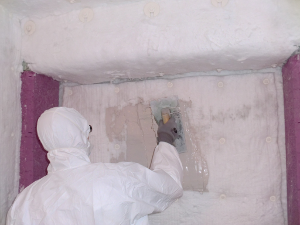 Generally in any area of an industrial process where the insulating element is damaged. 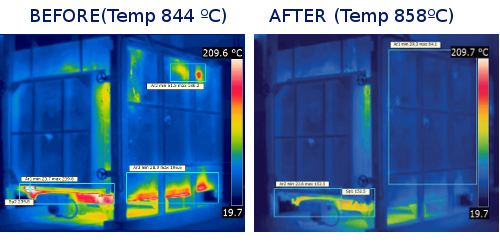 Looking for an improvement in energy efficiency, we offer thermo-grafic analysis of the lining, the real state and the optimal state.